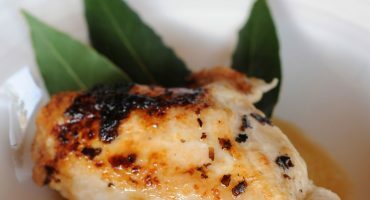 Tempt your tastebuds with these recipes! 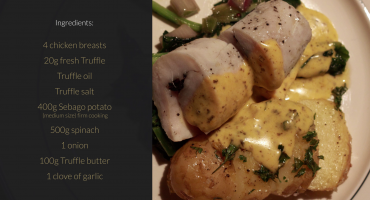 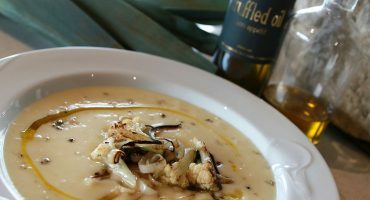 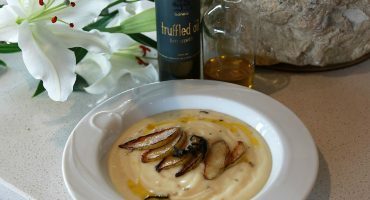 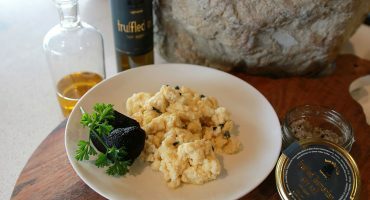 We’ve put together a range of truffle related recipes designed to get the best out of our range of Tamar Valley Truffles products. 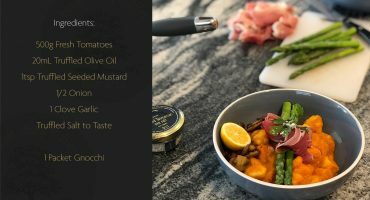 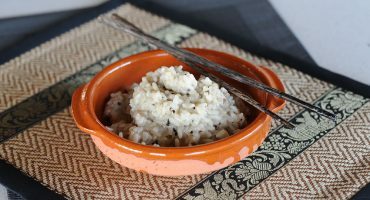 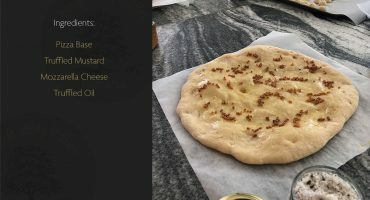 Feel free to browse the recipes, and then head on over to the shop, to purchase the products you need to create a spectacular meal.